LinkedIn announced on Thursday it has named Penry Price as VP of Global Sales for its Marketing Solutions division. Based in the company’s New York Office, Price will work on growing LinkedIn’s marketing division, which was responsible for $85.6 million of LinkedIn’s second quarter revenue this year, representing 24 percent of overall Q2 revenue. LinkedIn’s largest revenue driver, by far, remains its talent solutions business, responsible for more than half of Q2 revenue. 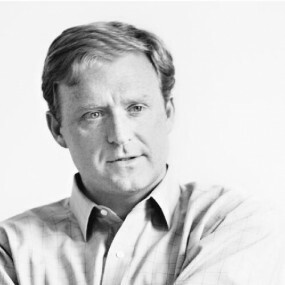 Price most recently comes from his position as president at marketing tech company Dstillery, and previously held VP-level advertising sales positions at Google. Price’s appointment comes on the heels of David Thacker’s hiring, who was named VP of product marketing in August.